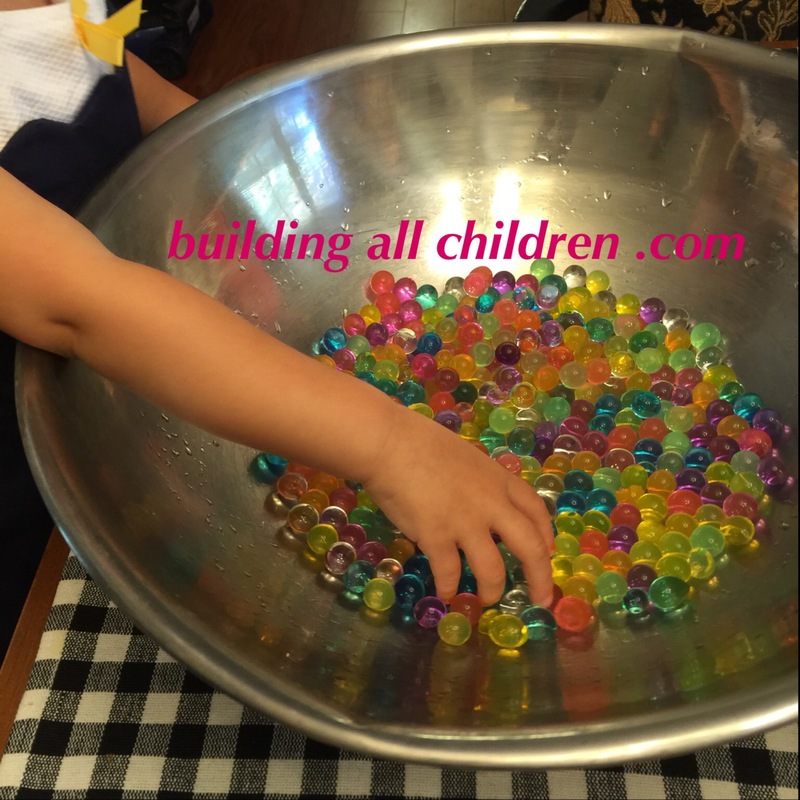 Do you need another fun activity for your children? Jelly BeadZ are so fun!!! Your kiddos will love them! 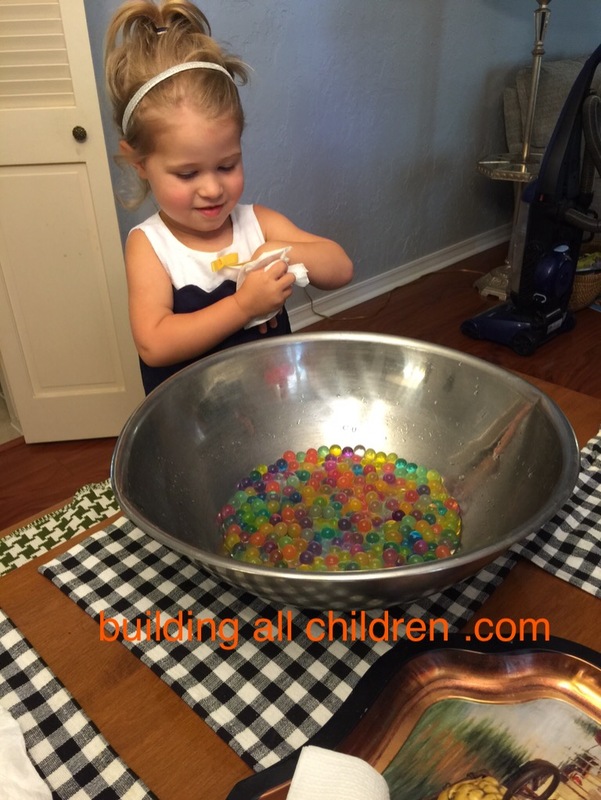 They’re a great sensory activity, and they’ll keep your children busy for hours. You can order your Jelly BeadZ from Amazon. I ordered 4,000 beadz for only $6.95. It is recommended for children 4 years and up, and of course this activity needs to be supervised. The beadz need to soak for about 6 hours, so some planning is needed. But once they are ready, your children will explore and have fun! They come in different colors, and they are perfect for a sensory table. 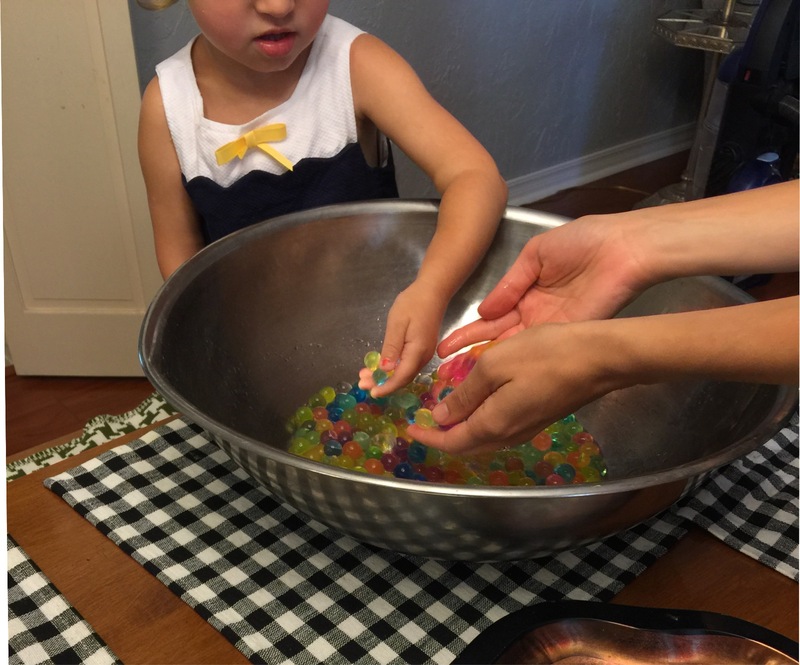 If you don’t have a sensory table, no worries…you can use a big bowl or a plastic tub. This sweet girl was a little unsure at first. We had some water mixed in with our Jelly BeadZ, but we drained the water, and she seemed to enjoy it better with just the Jelly BeadZ. Yep, even Mom had to get involved and play. I loved watching their interaction. They started working on colors, numbers, and even language. I love it! It’s a great way to “build” up all children through play!!! 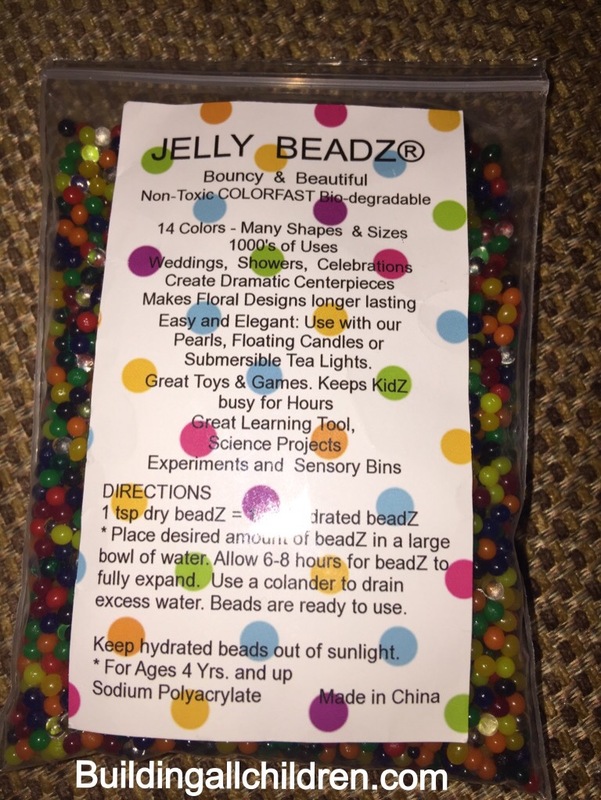 Please read directions before playing with Jelly BeadZ.